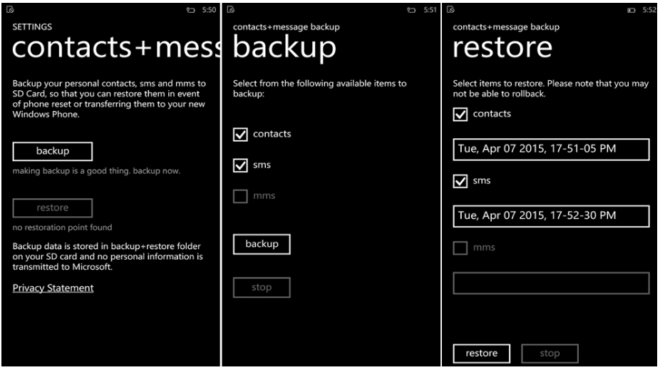 Microsoft has released an app that enables you to make backup of all your contacts and messages and store it in your phone’s SD card. 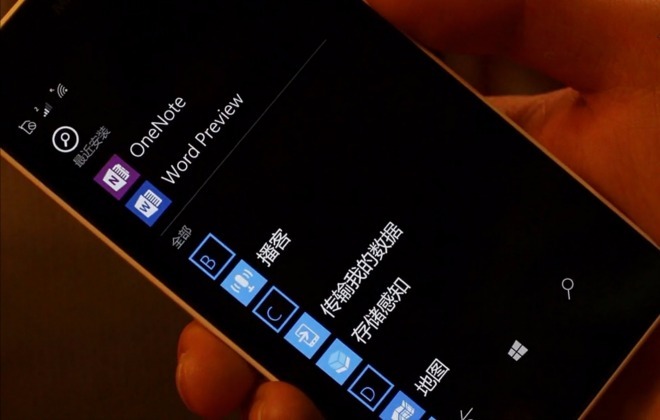 Appropriately dubbed contacts+message backup, the app is compatible with Windows Phone 8.1 devices. 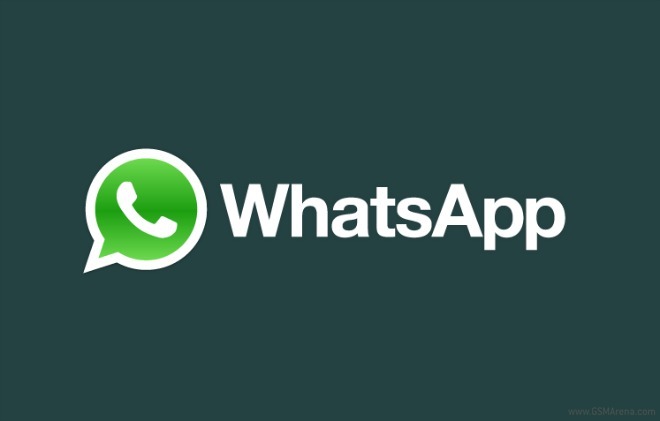 Less than a week after it was rolled out to iPhone users, the WhatsApp voice calling feature has been officially made available to all BlackBerry 10 users, too. The update is currently live, and is available through BlackBerry World. 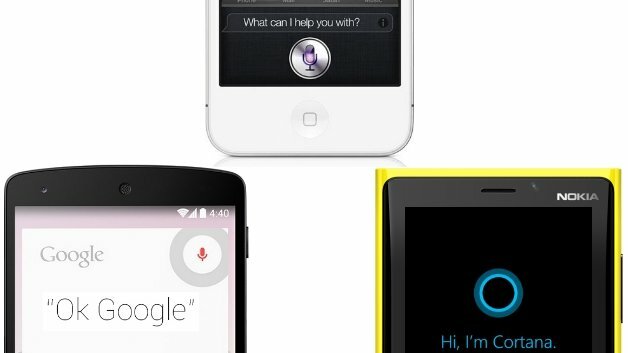 Ever since Apple introduced the personal digital assistant Siri, almost every software company is working on their own version to compete with it. 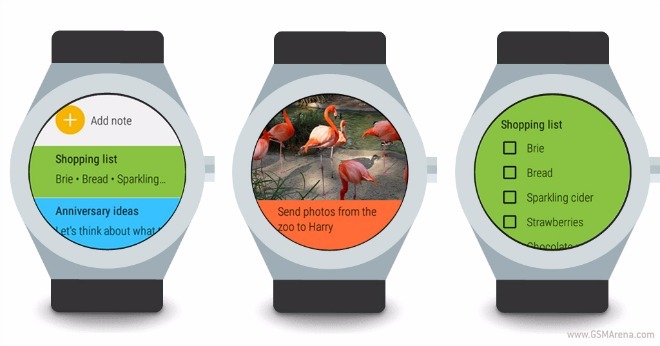 Google armed its Android platform with Google Now and Microsoft is actively working on Cortana for Windows platform. Microsoft appears to be more active in keeping its official apps updated on the Android platform than iOS. 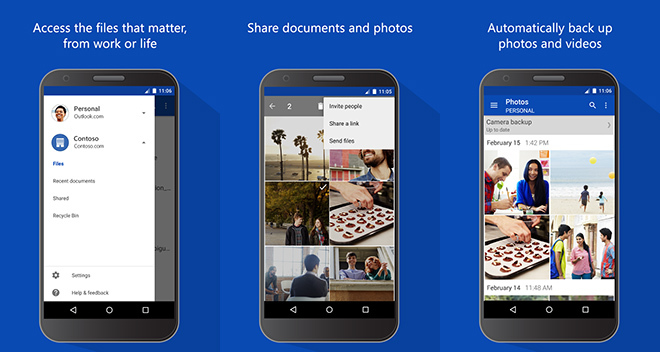 The company’s cloud computing service driving OneDrive app for Android has just got a nifty update. Facebook Home may not have been a success at all, but the social network isn’t ready to give up on the idea of replacing built-in functionality on Android with its own apps. 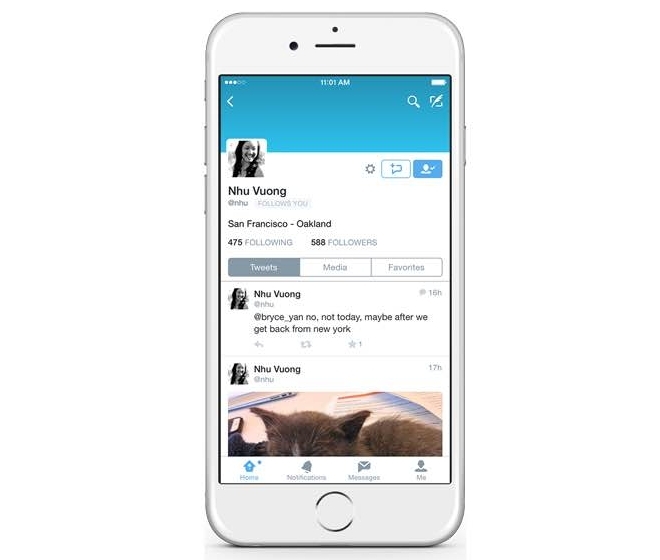 Case in point – today Facebook has launched a new app called Hello. 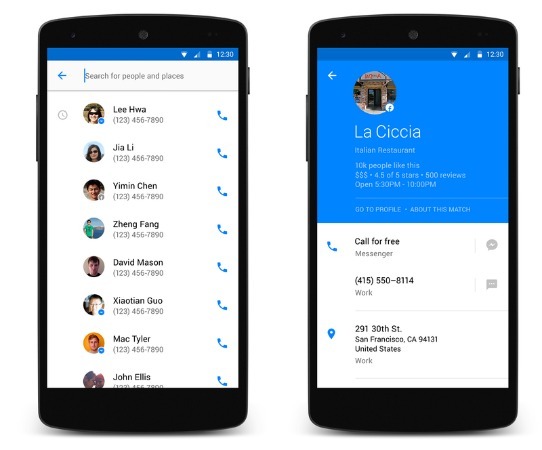 This is basically an alternative dialer app for Android, and it’s already up for grabs in the Google Play Store (though it seems to be geo-restricted, so you may not be able to download it depending on where you are). 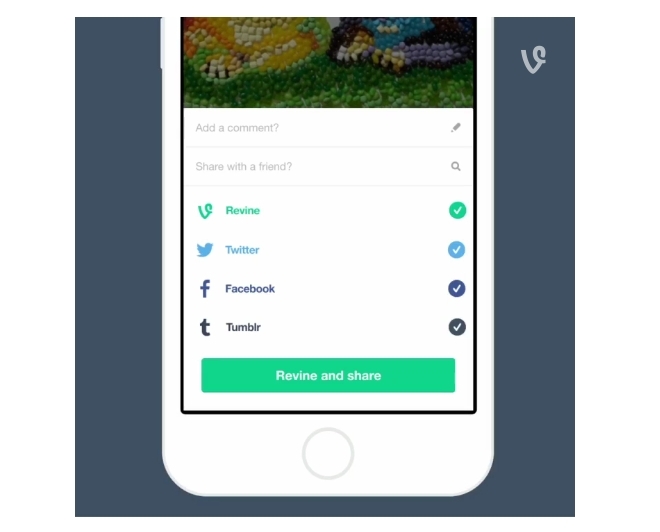 Twitter-owned video social network Vine has updated its iOS app, allowing you to share videos on multiple social networks in one go. “This means you can quickly and easily revine, send posts to your friends via Vine messages (VMs), and share to Twitter, Facebook and Tumblr,” the company said. The Android version of WhatsApp finally let everyone use the voice call feature at the end of March, and now the same can be said for the app’s iOS iteration. 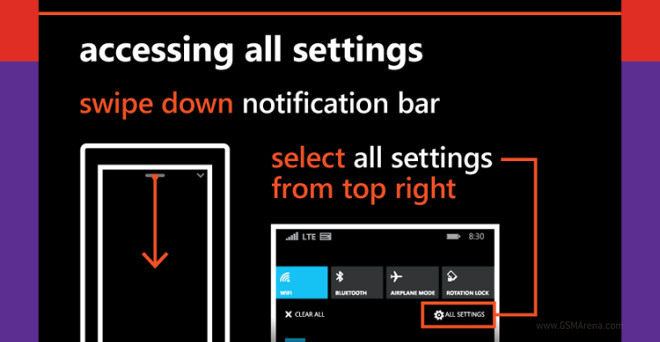 Like we told you a few days ago, Office universal apps are headed to the Windows 10 for phones preview before the end of April. It looks like they will land as part of a new preview release that’s due to be out soon for members of the Windows Insider program. The new build has the number 12544, and it’s been given a short video preview somewhere in China. Twitter has made changes to its direct message (DM) feature, allowing you to receive private messages from other users, even if you don’t follow them. The feature is available in the form of a new setting, which is turned off by default. 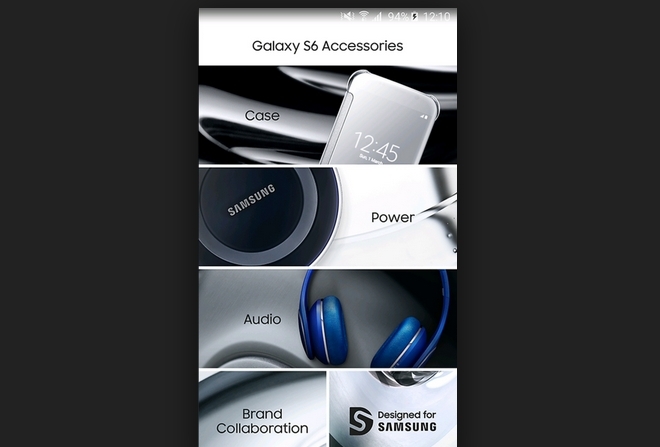 If you are looking to buy accessories for the Samsung Galaxy S6 and S6 Edge, here is some good news: the company has released an app, dubbed Galaxy S6 Accessories, that lets you browse as well as purchase official accessories for the devices. Do you think of getting a Lumia smartphone? Those have always been affordable and yet feature packed and thus the Lumia phones have always been an attractive alternative to budget conscious buyers. 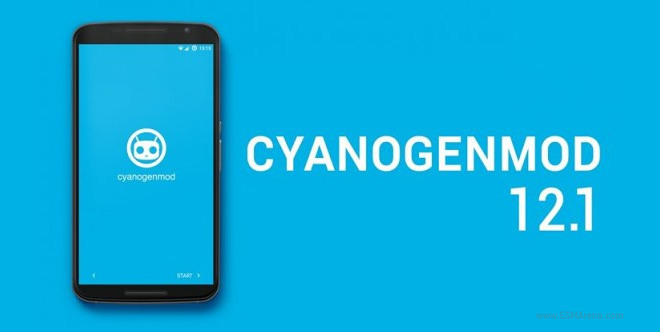 CM 12.1, the latest version of CyanogenMod, is now available on numerous devices. With the new builds CyanogenMod is dropping the idea of unified ROMs as those turned out impossible to support properly. 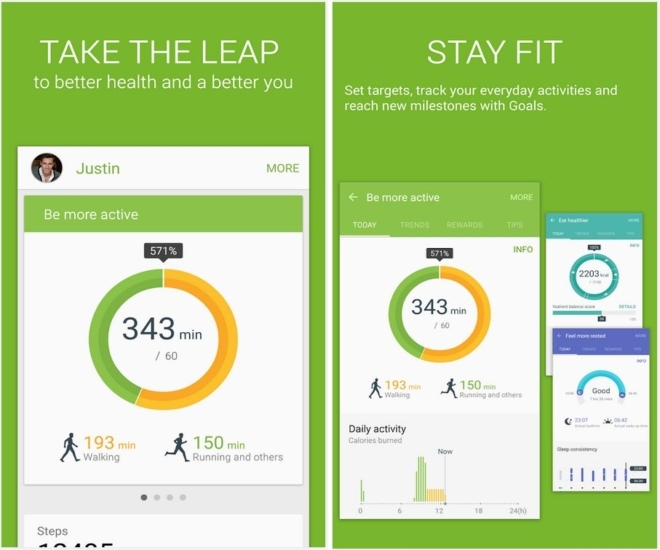 Samsung has launched its personal health management app – S Health – on Google Play, a move that will allow you of the app to keep it up-to-date without waiting for software upgrades. 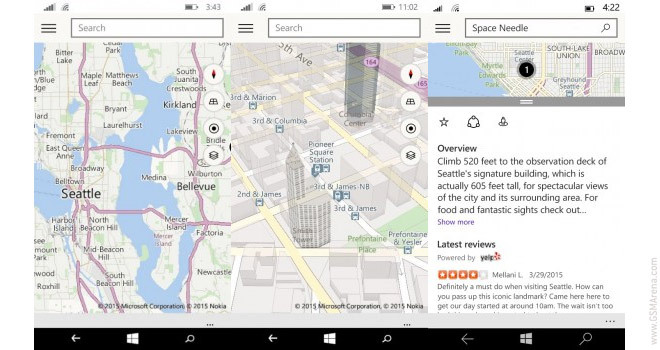 Microsoft is working on an updated Maps app for Windows 10 and thanks to the Universal App platform, the same app that has been running on Windows 10 Technical Preview for desktops is now available for Insiders testing the phone build of the upcoming OS.